We would like to be of your personal assistance, if you can’t find your menu request on one of our menu recommendations. To plan the details, please arrange to meet us 14 days prior to your function. 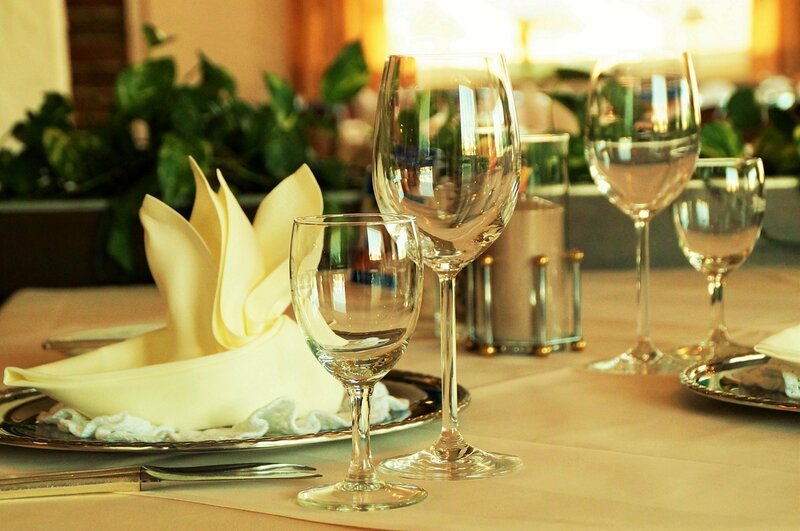 Please understand that we can only serve the same course of menu at functions, unless we know beforehand the exact amount of different main courses you require. Changes in the number of people taken into account can be made up to 2 days prior to the event.